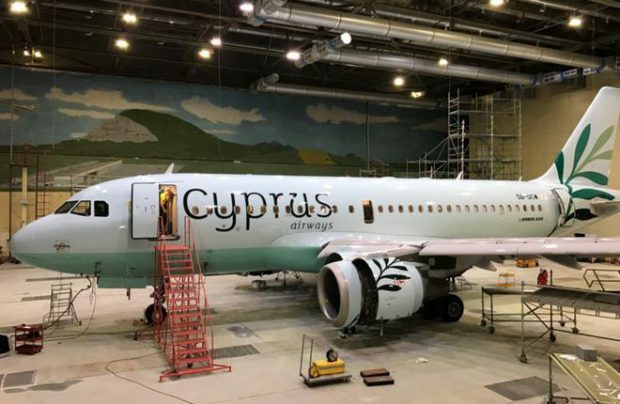 The first aircraft has been painted for the renovated Cyprus Airways, which is co-owned by the Russian S7 Group. It is most likely one of the Airbus A319s from the fleet of S7 Airlines. According to FrequentFlyers web resource, which posted the photograph, the aircraft is most likely the one which previously had tail number VP-BTO, and was built in 1999. The new registration is 5B-DCW. S7 Group declined to comment. There is an assumption that the aircraft was painted by S7 Engineering (pat of the Engineering Holding) painting facility in Mineralnye Vody. 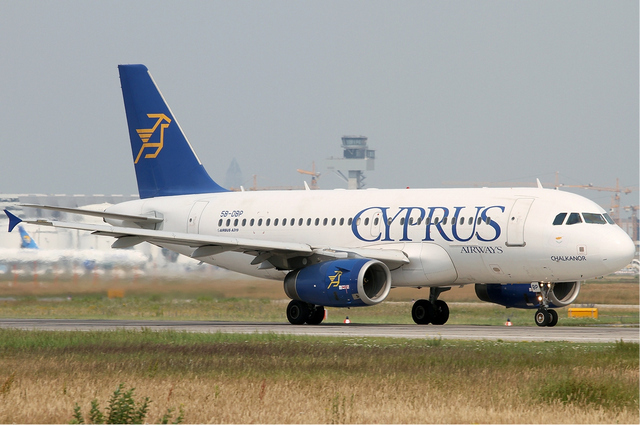 It is obvious that the new livery is significantly different from that of the original Cyprus Airways. Both the logo and the color scheme have been altered. The newly-created Charlie Airlines obtained the right to operate under the Cyprus Airways brand name, which earlier belonged to the national carrier of Cyprus. As a co-owner of Charlie Airlines, S7 Group will contribute two of its A319s to the new airline. The carrier is expected to start operations before the end of the year.